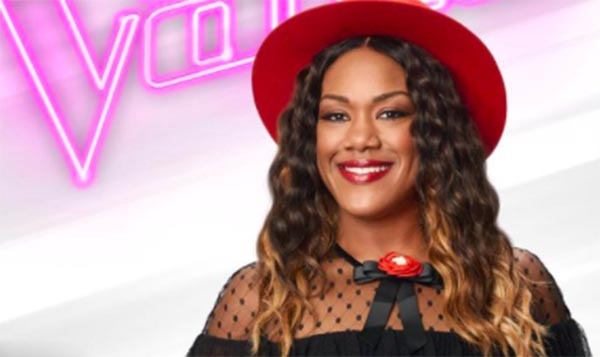 Keisha Renee from Team Blake sings ‘It Matters to Me’ on The Voice Season 13 Top 11 Live Shows on Monday, November 27, 2017. 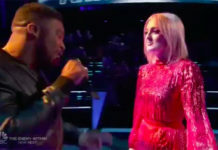 Here’s what the judges her to say about her performance. “All those hight notes are amazing. You give it a different spin,” said Miley Cyrus. 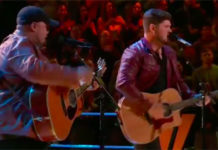 “You just delivered a solid country song performance,” said Blake Shelton. 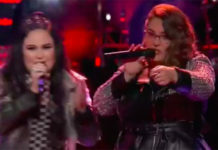 Watch her performance on the video below (uploading).